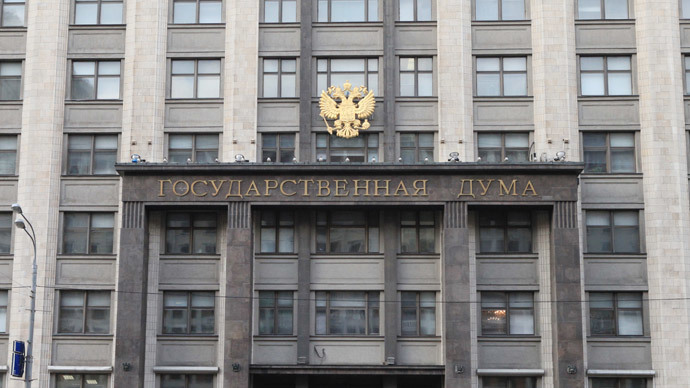 The bill on the return to a mixed election system, passed in the second reading on Wednesday, it demands candidates from new parties running in Duma elections present additional proof of their popularity. The amendment was prepared jointly by all four parliamentary caucuses. 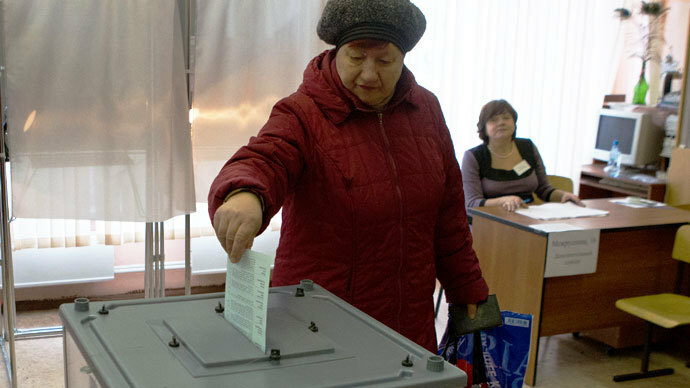 Once it is signed into law candidates at parliamentary elections would have to back their applications with at least 200,000supporters' signatures (with not more than 7,000 signatures collected in each of Russia’s 95 federal regions). The parties that have already participated in parliamentary polls and received support from at least 3 percent of voters are exempt from this rule, and so are parties represented in at least one regional legislative assembly. Independent candidates would have to present signatures of supporters numbering at least 3 percent of the number of voters in the constituency (at least 3,000 signatures if the total number of voters is under 100,000). 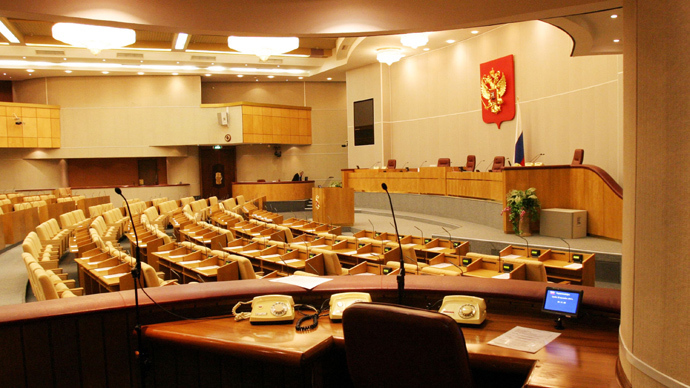 In the same Wednesday session the State Duma turned down the suggestion to lower the minimum threshold for parliamentary presence to 3 percent from the current 5 percent. The bill clearly favors the political establishment but it is also aimed at dissolving fears that citizens could become confused by the large number of minor political parties. 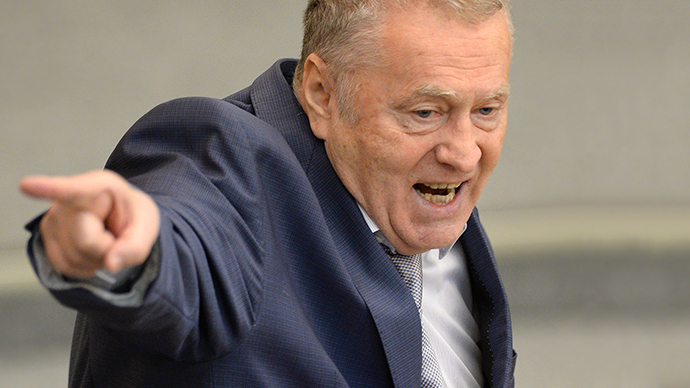 Also, as the leader of one of parliamentary parties, Vladimir Zhirinovsky, pointed out recently, the increasing political competition leads to more disgruntled citizens who take to the streets after their candidates fail in elections.“The lack of mandates will make them ask questions – how it all happened that they participated in elections and they are in the street again,” Zhirinovsky said at a parliamentary meeting earlier this week. Russian mass media have already estimated that under the new rules only 12 of the 74 existing parties will be able to participate in State Duma elections. The political reform benefitting smaller parties was put in place during Dmitry Medvedev’s presidency. The changes included reducing the minimum number of party members from 40,000 to 500. 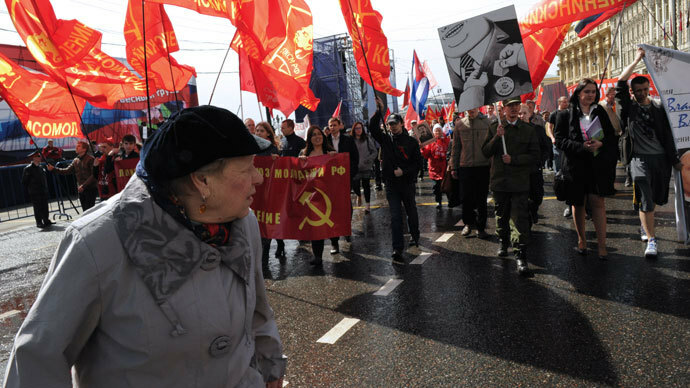 A minimum requirement on regional branches was also dropped, but parties must be present in at least half of Russia’s 95 federal regions.